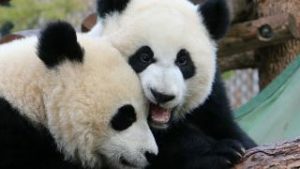 As the Family Day long weekend approaches and parents are looking for quality time with their children, a trip to the Calgary Zoo can be just the right idea! If Valentine celebrations are your thing, remember that courtship, mating and reproduction are at the heart of the zoo’s conservation efforts here at home and around the world. With love on the brain, these amorous aspects will be shared during a Valentine’s weekend of enrichment for the zoo’s animals. What is enrichment? The Animal Care Team make it a part of every animal’s daily life. Enrichment ensures that each animal resident has stimulating activities, the proper variety in their diet and a change of environment that provides the best possible welfare for their lives here. The activities are starting on Friday, February 12 and are free with admission. 10:30 a.m., Fri. Feb. 12, 2016 — Media Photo Opportunity – Penguins. 1:30 p.m., Sat. 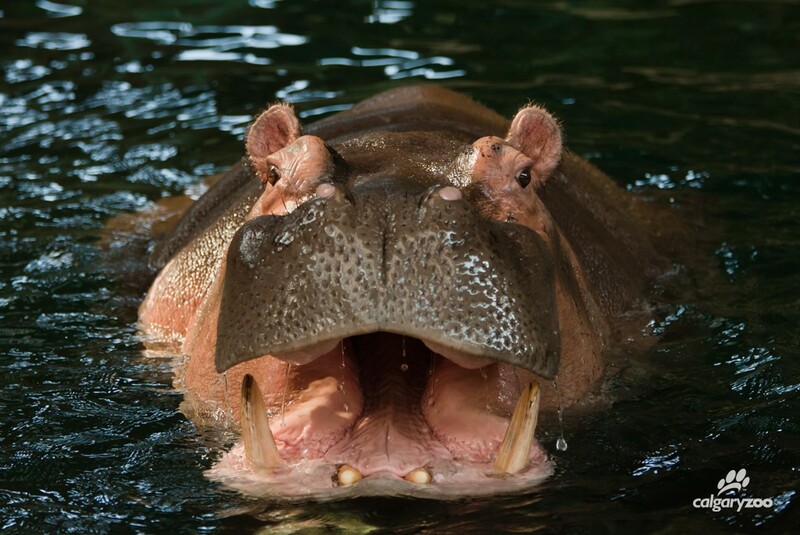 Feb. 13, 2016 – Hippos in honour of World Hippo Day. 3:30 p.m., Sun. Feb. 14, 2016 – Gorillas with Valentine’s roses. Special valentine boxes will be placed in some habitats in Canadian Wilds and Eurasia. Free daily programming will highlight mating and reproduction. In addition to activities during the season of love there is our ever-popular penguin walk daily at 11 a.m. Watch our waddlers get their daily exercise…in a king size way! Bring your cameras to catch our daily feathered parade – sure to put the biggest smile on anyone’s face. Our Creature Feature will be running twice a day from February 12-14 at 12 and 1 p.m., which provides visitors the opportunity to get close with some of our ambassador animals. Keepers will provide everything you need to know about each species and alloy you to have that intimate connection. Join us for brunch on Sunday to provide you with the energy to walk the island! Here is all you need to know to have the best start to your day! Whatever the weather, pack up the family and head to the zoo for some weekend fun and learn a little bit more about the animals we love and share this planet with.